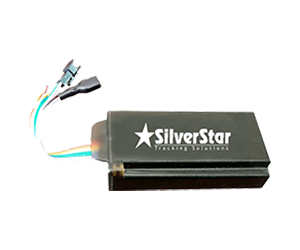 World over SilverStar users are saving 15% to 30% of their current cost of operating vehicles. Fleet managers usually get a return on investment on our hardware and subscription within two months! This means that from the third month onwards, SilverStar increases your revenue just by improving route management, reducing driver overtime, reducing stoppages and idling, monitoring over-speeding, and stopping fuel pilferage. We even have attractive lease options for large fleets. For Wireless Remote Generator and Communications Tower Monitoring - please visit us at www.sstracking.com -"It's like having a technician on site 24 hours a day!" 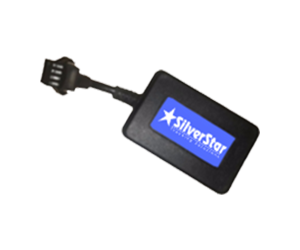 Visit www.sstracking.com to find out more about how much you could be saving with SilverStar Tracking - please request a quote , without obligation. 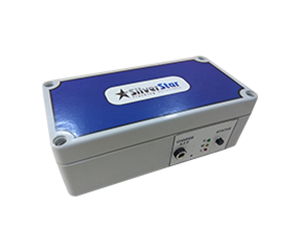 SilverStar is one of the leading providers of Tracking and telematics solutions in India, and solutions include GPS vehicle tracking, GPS AVL fleet tracking, radio taxi software and hardware, bus transit systems, and Canbus FMS. 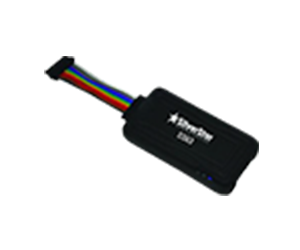 SilverStar is headquartered in Mumbai, but our entire range of telematics products are available through out India via our sales team and dealer network. 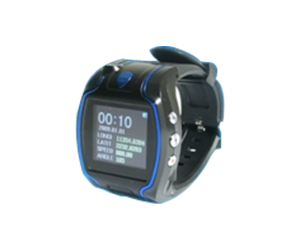 Real-time tracking to monitor pick-up & drop-off times, unsafe driving, idling, and unauthorized use. It's like having a technician on site 24 hours a day! View generators in real time with alerts and reports. 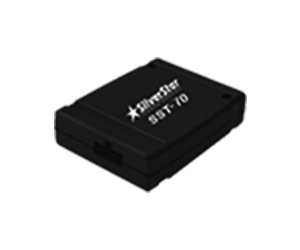 Improves efficiency and timeliness of daily bus operations, reduces operating costs, PIS and ETA module. Advanced rate engine, fast reservation systemfor efficient and rental agreement processing. Reduce the time you take to arrange shift work. Know who is available for a shift and that shifts have been allocated. 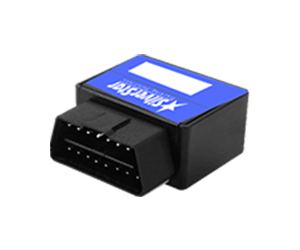 SDigital meters for up to 3 passengers, bill printer, tracking, billing, dispatch, and reservations. 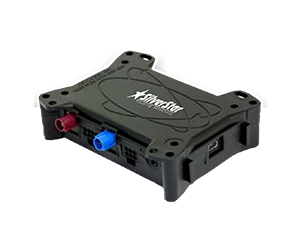 We integrate solutions for CANbus to collect and analyze vehicle data for visibility and control via our GPS system. We give you real time visibility of remote assets for real time results. Clients monitor fleet locations around the clock to get all of their jobs done on time. 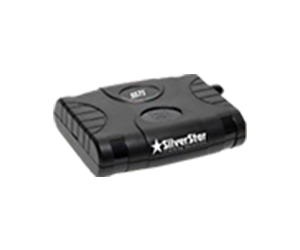 SilverStar provides the most comprehensive, the most reliable and easy-to-use GPS fleet tracking solution in India. 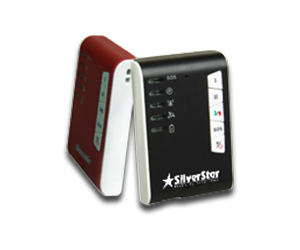 Contact us today for SilverStar brochures, pricing and information on how to get started.